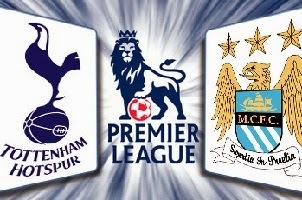 Tottenham - Manchester City are facing each other on Sunday. Both teams have an attacking philosophy and will play for the win. So this game is going to be a spectacle of goals. Tottenham has players like Harry Kane, Christian Eriksen and Nacer Chadli all of them offensive tuned. This team relies on scoring more than receiving and they are very good at scoring. Manchester City is the current champion in the Premier League.They have scored 70 goals in thirty four games played, which makes them the highest scoring team in the league.The team had problems with the confidence,but now after two straight wins they are back on track and will play for the win.